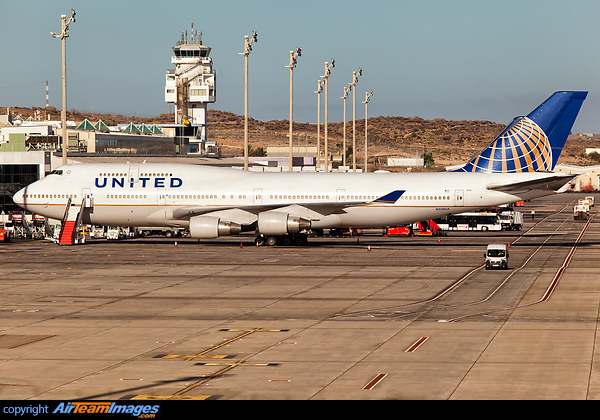 First time for a United 747 in the island. She supposedly arrived as part of a rescue operation in the upcoming Monarch Airlines bankrupcy, but that did not happen. After 9 days she went back empty to Chicago.